Every patient is different. I’m committed to helping people find a healthy life balance that works for them. 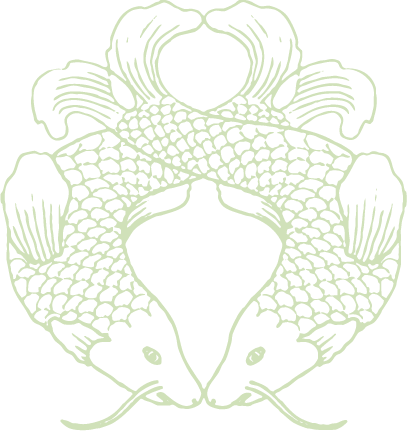 Melanie Leeson practises traditional Chinese acupuncture in Bristol and Bath clinics. She uses a combined style of Five Element and Traditional Chinese Medicine (TCM). This integrated approach enables her to support patients on a physical, mental and emotional level. Melanie Leeson uses other forms of Traditional Chinese Medicine that are complementary to acupuncture treatments (such as cupping, Gua Sha and Tui Na massage). In her busy practice she sees people with a diverse range of conditions and offers an equally diverse range of treatments. Melanie Leeson has a special interest in acupuncture for fertility, postnatal care including depression, facial acupuncture and treating women’s health. Melanie has completed postgraduate training in treating children and is a founder member of the Acupuncture for Childbirth Team (ACT) Bristol. Find out here about specific treatments such as cupping therapy or more general information (what is acupuncture? ), or contact Melanie Leeson for a free consultation to find out if acupuncture treatments can help you.